We offer sales, service, parts and accessories for all motorcycles. We know and love motorcycles! About The Bike: This 1978 BMW R100 Rennsport has been fully restored by the in-house mechanics at the Motoconsult garage. 1 of only 200 produced. Comes with original dual seat. About The Bike: This freshly serviced Suzuki GS450T is the perfect bike for a beginner rider with is small displacement engine and easy to learn controls. 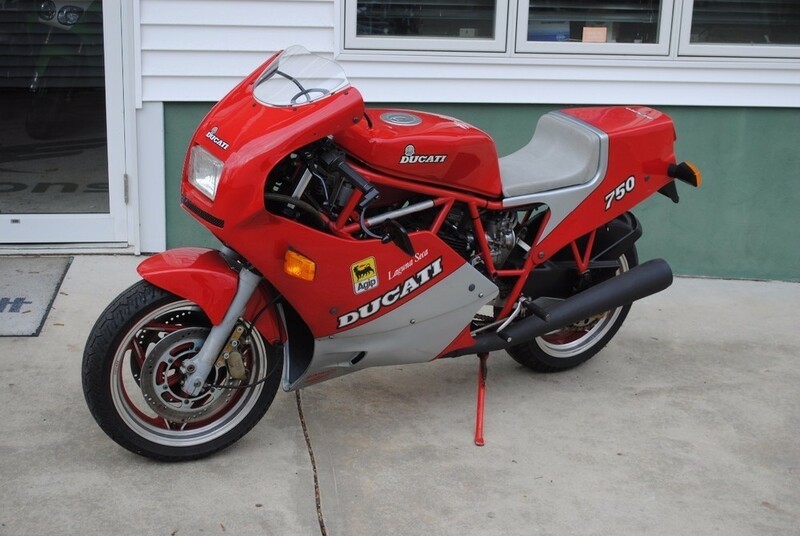 About the Bike: 1996 Ducati 900SS. This bike is a CR model with SP and FE upgrades. Full fairing and lowers from an SP. FE Carbon dashboard with temp gauge. Custom clipons. It is equipped with high mount mufflers from a 900 FE. It's fully serviced with fresh timing belts and a valve adjustment, fresh AMSOIL synthetic oil, new Michelin tires EBC Brake pads Steel braided brake lines, new gold chain and Renthall sprockets. Have I missed anything? Come see it. 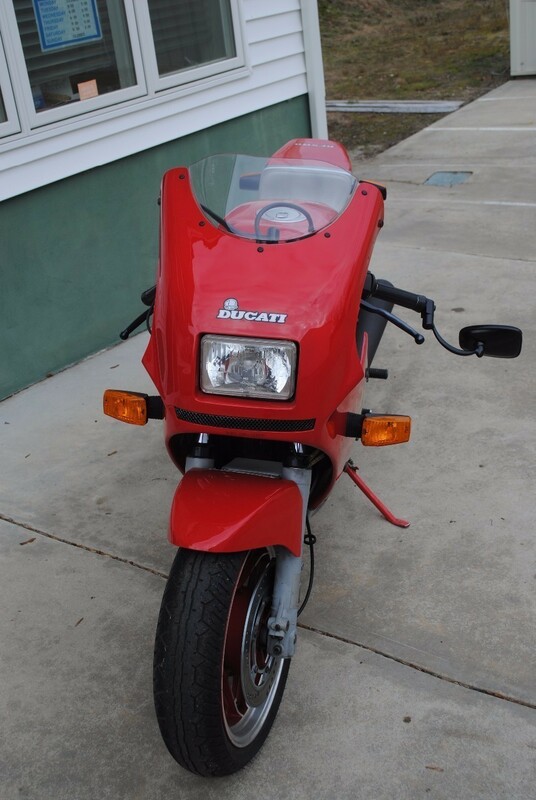 A great deal can be had with this bike!